A new campaign next big thing supporting this group has been created. 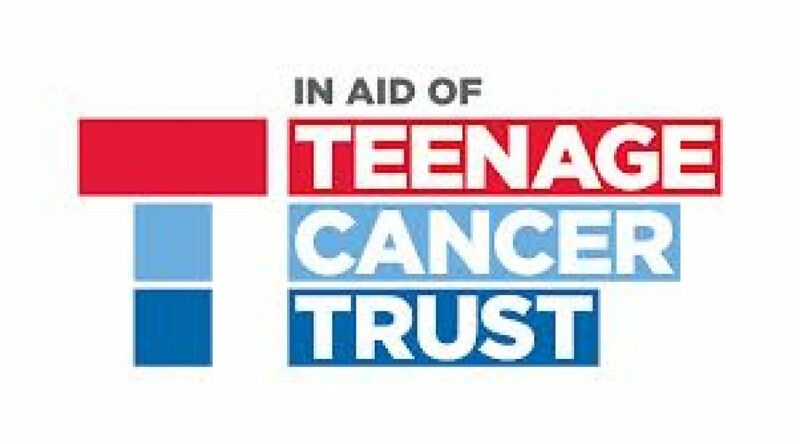 Around seven young people aged between 13 and 24 are diagnosed with cancer every day in the UK. They need expert treatment and support from the moment they hear the word ‘cancer.’ We’re the only charity dedicated to making this happen. We bring young people together so they can be treated together, by teenage cancer experts, in the best place for them. We educate young people about cancer and work with health professionals to develop their knowledge so we can improve the speed and quality of diagnosis. And by funding research and working with our partners in the NHS, government and organisations both nationally and internationally, we strive to improve survival rates. We lead the world in the care of young people with cancer. Together with these young people, their families and the passion of our supporters, we’re challenging the NHS and transforming lives.